It is not unusual to see retailers leak unannounced video games but a leak of this scale is uncommon. Walmart leaked pretty much every major surprise we were expecting to see at E3 2018. The list included Gears of War 5, Forza Horizon, Splinter Cell, and LEGO DC Villains. However, this statement is completely wrong as the system is not speculative nor there was any glitch. 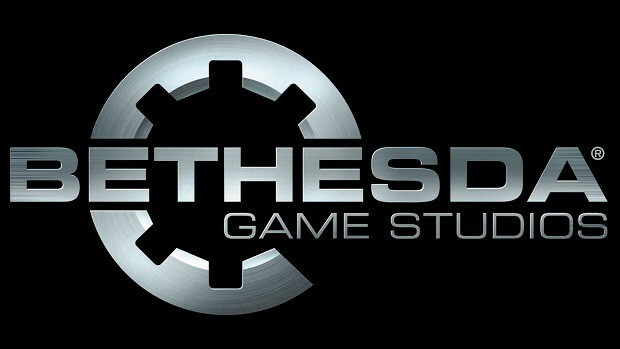 The reason we believe this is the fact that one of the games their system speculated about has now been confirmed. 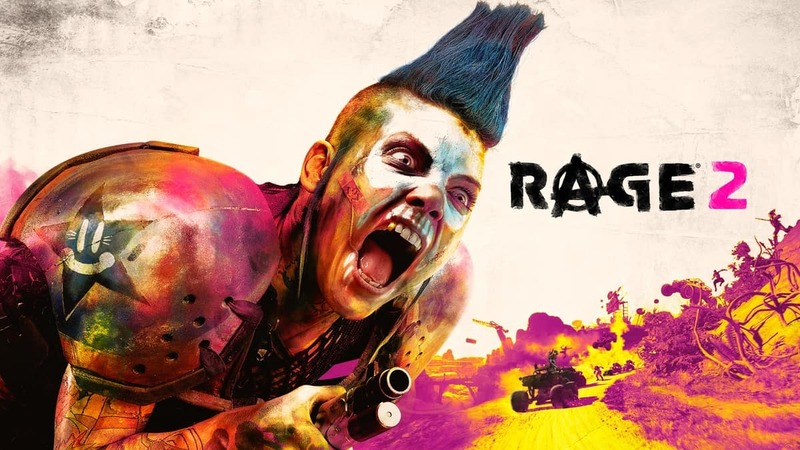 RAGE 2 is one of the games that were leaked by Walmart Canada, and the title is now confirmed by id Software. In fact, its trailer is coming out later today. But those who wish to check it out right now, it was leaked earlier today. 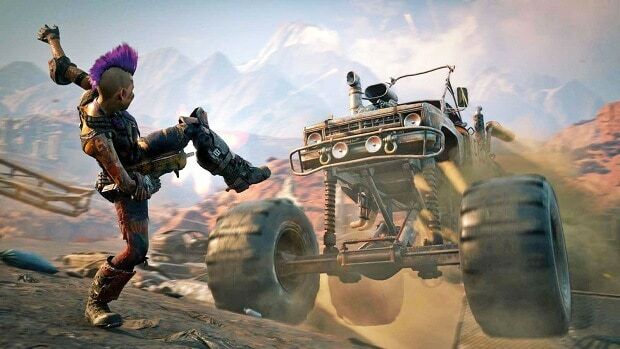 The live action trailer confirms RAGE 2, it is going to be one of the games discussed during Bethesda’s E3 2018 press event. Speaking of E3 2018, here is the complete schedule for all major publishers. Judging by how RAGE 2 leak turned out to be true I think it is safe to say that Gears of War 5, Forza, Splinter Cell and other are a reality as well.